Production for ‘Wolverine 3‘ is now in full swing in New Orleans, LA and the casting directors are searching for actors. Casting directors and looking for men and women over the age of 18 and their cars. Automobiles must 2014 or newer and not colored white or red. Filming of the particular scene will take place on Thursday, May 26th or Monday, June 6th. 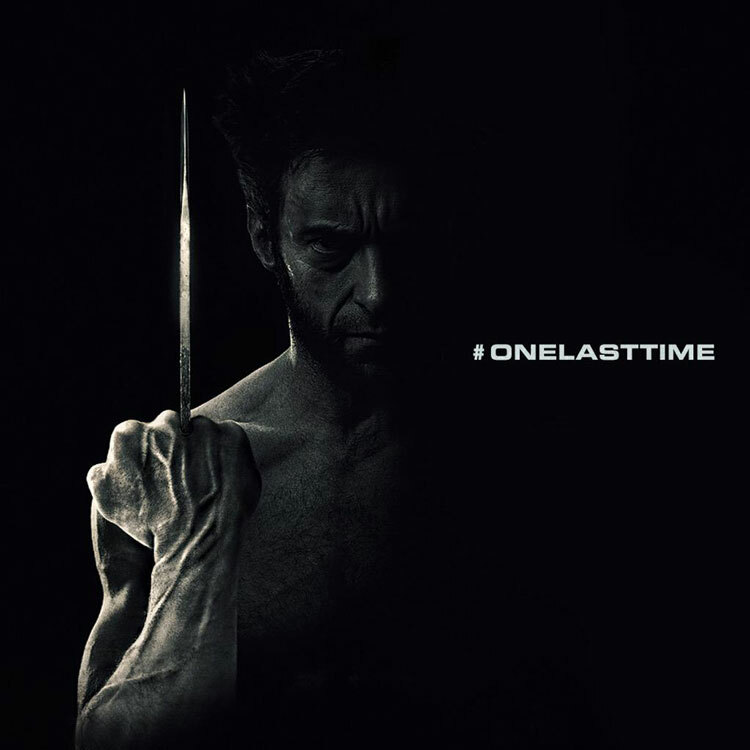 According to Hugh Jackman, himself, this will be the last time that he will don the claws of Wolverine that he has made so famous. Hugh has appeared on the big screen nine times (including cameos) and Logan/Wolverine. Speculation for the plot of Wolverine 3 has run rampant with some pointing to the ‘Old Logan’ story-line from the Marvel Comics. Another thought that has been prevalent is this Wolverine movie could be rated R, especially following the success of Deadpool. The film also will see, what maybe, Patrick Stewart last go around as Professor Charles Xavier. ****Drivers with Cars****Filming Wednesday May 25th or Thursday May 26th in the Mandeville/Covington Area or June 6th in New Orleans. Drivers with Cars- Men and women over the age of 18, any ethnicity to work with their automobiles, year 2014 or newer. No white or red cars. Filming dates are Thursday May 26th or Monday June 6th. If working June 6th, you must be able to attend a wardrobe fitting tomorrow, Tuesday May 24th downtown New Orleans. Please send an email with: your name, phone number, and current photo(s) and preferred day of work to Juarez@CentralCasting.com and put “CAR” in the subject line.